Find out how you can effectively position your brand amongst high-level industry stakeholders. Bowmans is a leading pan-African law firm. The firm’s 400 specialised lawyers deliver integrated legal services to clients throughout Africa from six offices in four African countries. Bowmans works closely with leading Nigerian firm Udo Udoma & Belo-Osagie and Mozambique-based boutique firm, Taciana Peão Lopes & Advogados Associados and has strong relationships with other leading law firms across the rest of Africa. Its expertise is frequently recognised by independent research organisations. Bowmans has been named African Legal Adviser of the Year by DealMakers for the last four consecutive years. In the private equity space, the firm has won won Private Equity Africa’s Single Deal Advisor of the Year Award for two consecutive years. Last year, the firm also took home an accolade for Local Legal Advisor of the Year. Bowmans is well placed to assist private equity sector clients navigate the complexities of investing in Africa. 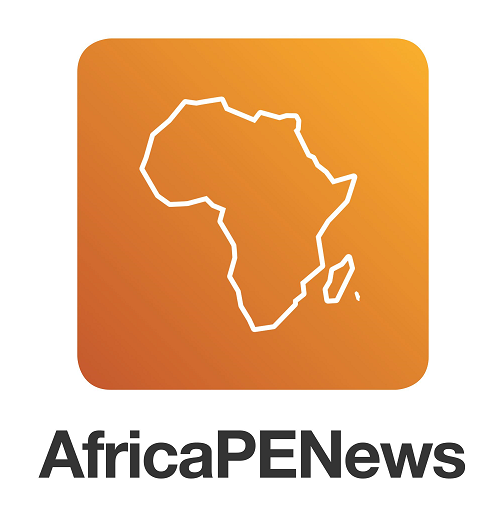 Members of its Private Equity Practice have advised on some of the largest private equity transactions undertaken in the region to date and have been involved in the formation of a number of Africa-focused private equity funds. The firm specialises in downstream structuring and forming private equity funds whose geographic mandate is focused within Africa. It has a long history of advising private equity funds on all aspects of their downstream mergers and acquisitions activity. Clients range from private equity and venture capital houses to investors, management, banks and financial institutions, throughout Africa and worldwide. 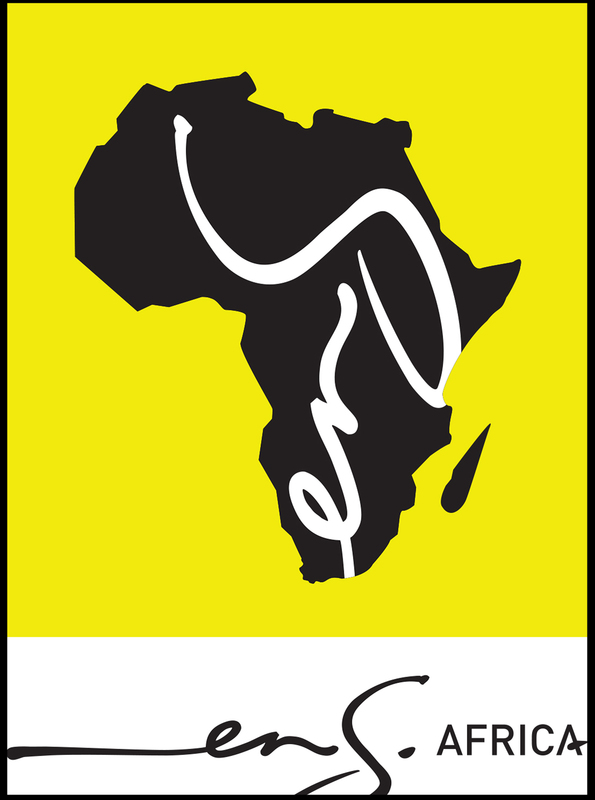 ENSafrica’s private equity team offers a comprehensive range of professional services in relation to all aspects of private equity and venture capital throughout Africa. We specialise in the fields of mergers and acquisitions, fund formation, international and local tax, exchange control, banking and finance, securitisation and regulatory compliance, and we have the capacity to structure holdings through our team in Mauritius. As part of Africa’s largest law firm, we are able to harness the expertise of more than 600 practitioners throughout the continent, and we have a significant breadth and depth of experience and specialist expertise that spans all commercial areas of law, tax, forensics and IP. 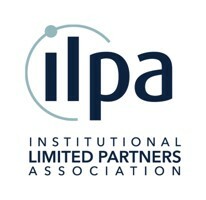 The combination of our expertise in these areas, together with our on-the-ground presence across the continent, as well as our ability to draw on our firm’s experience in industry-specific transactions, such as finance, mining, petro-chemical, pharmaceutical, retail, telecommunications, logistics and construction, sets us apart from our competitors. Our ability to cross-refer means that clients will receive the most appropriate all-round advice to suit their private equity needs. Ethos is an investment firm managing private equity and credit strategies in South Africa and selectively in sub-Saharan Africa. With 34 years history, we have an unparalleled record of successful, sustainable investing across economic and political cycles. Founded in 1984, Ethos was instrumental in establishing the asset class in the region, concluding the first buyout (1984); first public-to-private deal (1992); first BEE deal (1994); and, first international fund raising (1996). With R8.5bn in commitments, Ethos Fund VI is one of the largest pools of third-party capital in Africa. Newly launched Ethos Fund VII – targeting a similar amount in capital commitments – is expected to hold a final close in mid- to late-2019. Specialising in control and joint-control acquisitions and expansion capital, in medium-to-large businesses; to date, we have made 119 investments and exited 105. Over the past two years, Ethos launched Mid-Market, Ai and Mezzanine funds. In parallel, we listed Ethos Capital on the JSE which provides shareholders with a unique opportunity to invest into Ethos-managed funds; it also diversified our sources of funding. We are continuously assessing opportunities to launch new fund and investment strategies. Driving innovation, while addressing investor needs, is core to our long-term success. In 2017, Ethos announced that RMI Investment Managers and Royal Investment Managers had invested into the Firm. This investment includes a BEE component, ensuring that 25% of Ethos continues to be owned by a broad base of historically disadvantaged shareholders (including Black Ethos executives, staff and the Ethos Educational Foundation Trust). Ethos partners and executives continue to hold the majority of Ethos shares. Hogan Lovells is a leading international law firm bringing together professionals from across the world to advise clients on their inbound, outbound and pan-African investments. Our lawyers are considered trusted advisers with the experience, knowledge and local understanding to navigate complex and challenging business issues. With a dedicated Africa team that stretches across 50 offices, we work with our clients and local partners to deliver the best possible results and provide the highest quality service. Jeff Buckland heads up the private equity practice in our South African office, supported by a highly collaborative team of over 45 experienced private equity, M&A and funds lawyers from our offices in Asia, Australia, Europe, Latin America, the Middle East and North America. We offer sophisticated solutions-oriented advice for the full fund life cycle, including advice on fund structuring and formation in multiple jurisdictions; co-funding for an acquisition of a portfolio company involving senior, mezzanine and shareholder (management) debt; structuring and implementing fund acquisitions (including cross-border transactions); structuring and restructuring portfolio companies; structuring and implementing fund disposals and exit strategies; and the dissolution of funds. Our private equity team has assisted investors, sponsors and management teams with every type of investment fund in most sectors and in multiple jurisdictions, providing pragmatic and seamless legal advice on every aspect relating to investment funds. Together with our global M&A colleagues and our dedicated Africa practice, we have advised on deals around the world with a total transaction value exceeding US$500 billion over the last three years. Webber Wentzel provides specialised legal and tax services to the private equity industry in Africa, including in relation to fund formation, acquisitions and disposals (including bolt-on acquisitions) and management, shareholder and BEE arrangements. Our team of more than 30 lawyers and tax advisers act for general partners, limited partners, investment funds, management teams and portfolio companies, advising them on all aspects of private equity fund formation and transactional matters. We have been consistently involved in the highest profile transactions in South Africa and have extensive experience in the rest of Africa. Our collaborative alliance with Linklaters gives us global reach and our deep relationships with outstanding law firms across Africa provides our clients with the best expertise whenever and wherever they do business. With more than 100 years of combined M&A and insurance experience, RCA is the market leader in advising on and negotiating insurance alternative risk transfer solutions for M&A transactions. With a wealth of experience in Africa and across the Asia pacific region, the RCA team members have advised on and closed more transactions in south Africa and Asia Pacific than all other insurance advisers combined. The RCA team have closed more than 450 transactions across a number of jurisdictions. RCA is the only specialist transaction risk advisor based in South Africa reinforcing RCA’s continued commitment to the African region. Grovest, pioneers in Section 12J are at the forefront of the South African Venture Capital industry. We are specialists in establishing and managing Section 12J funds, currently administering over 40 VCC’s in the ecosystem. Our inclusive approach gives our clients peace of mind that all regulatory and statutory requirements are professionally managed. As a full-service law firm Cliffe Dekker Hofmeyr (CDH) can secure the formation of your fund and the conclusion of your portfolio transactions. Our experienced private equity experts have developed and implemented many bespoke legal solutions on many private equity engagements. We work smart, ensuring that fund structures are optimised and portfolio acquisitions and exits are concluded efficiently and pragmatically. CDH – the private equity partner for your business. FNB Business understands that for the entrepreneur, the stakes are personal, the sacrifices are personal. Entrepreneurs don’t just start businesses, they give of themselves to their business. At FNB Business understands that its more than “just business” to an entrepreneur. That’s why it’s more than just banking to us. That’s why we help. We believe in helping the business owners reach financial potential through our expertise, financial solutions and service ethics; offering end-to-end banking solutions, from transactional banking to innovative and structured financing and investment solutions. 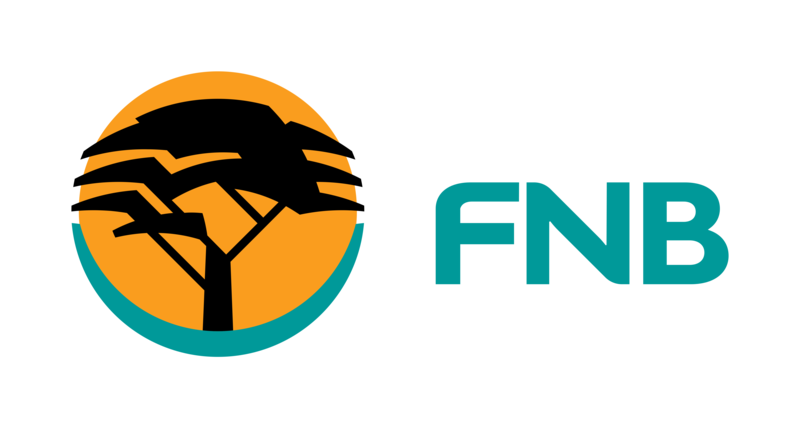 FNB Mid-Market Advisory prides ourselves on providing investment banking client-service offering to medium and large businesses which includes corporate finance advisory and equity financing solutions. Through supporting companies to execute more than 25,000 critical business transactions since 2005, we’ve learned what good looks like. Ansarada has leveraged this data and experience to enable companies to get to great sooner and prepare for their most important transactions. We give companies confidence for those big moments, including capital raises, IPOs, and M&A deals. We constantly seek ways to make our clients’ lives easier; developing AI and machine learning tools that automate tasks, identify opportunities, and remove unnecessary risk. Our intelligent information platform is designed to give our clients a winning edge in both their deals, and their business. 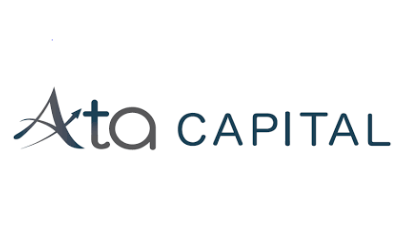 Ata Capital (Proprietary) Limited, established in 2012, is a majority black-owned and black-managed investment management company. Ata Capital’s primary investment focus is on non-traditional asset classes. Our purpose is to attract and manage private and institutional capital and to structure innovative investments that generate superior returns for our investors, employees and shareholders. Ata Capital is a force for good and for transformation in our investee companies and society. We pride ourselves with our experienced management team, strong track record and deal origination expertise. Ata is currently inviting commitments for Ata Fund III, which will target deep value investment opportunities seeking to drive superior long-term returns for its investors. 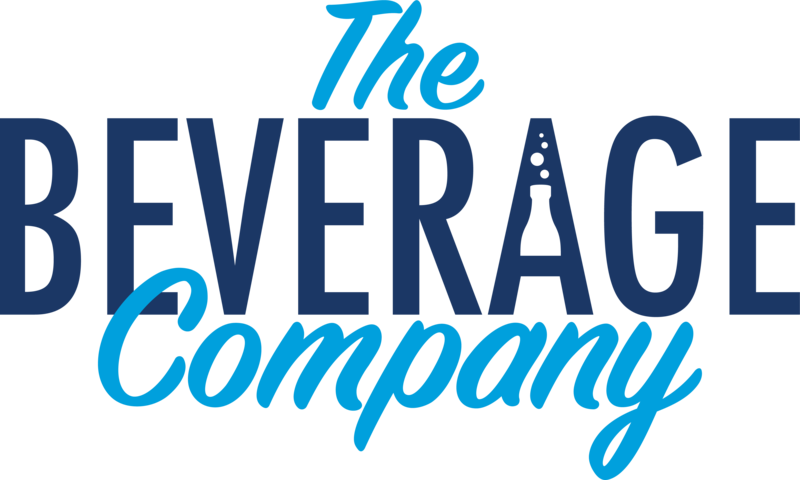 The Beverage Company is South Africa’s leading independent manufacturer and distributor of carbonated soft drinks, energy drinks, mixers and still beverages. We are a proud supporter of Els For Autism, established by golfing legend, Ernie Els. South Africa’s only Commercial Classical Music Radio Station, Classic 1027, broadcasting live from Melrose Arch in Johannesburg. From modern classics to much-loved favourites, Classic 1027 has a variety of music to satisfy any ear. Stay up to date with the latest trends in classical music, expert business analysis on Classic Business with Michael Avery and advice and warm personalities keeping you company day and night. Classic Business broadcasts live Monday to Friday on Classic 1027 in Gauteng and FMR in Cape Town. Convergence Partners is a pan-African ICT–focused private equity player, delivering enhanced investment returns while underpinning Continental development. Convergence Partners has a proven track record of developing new investment opportunities as well as actively adding value to investments across the lifecycle of ICT assets. As impact investors, Convergence Partners brings its skills, experience and capital to accelerate ICT infrastructure development on the Continent, focusing on initiatives that increase availability of communications, broadband services and new technology offerings to the people of Africa. Knife Capital is an independent growth equity investment firm focusing on innovation-driven ventures with proven traction. By leveraging knowledge, networks & funding, we accelerate the international expansion of entrepreneurial businesses that achieved a product/market fit in a beachhead market. We have offices in Cape Town and London. 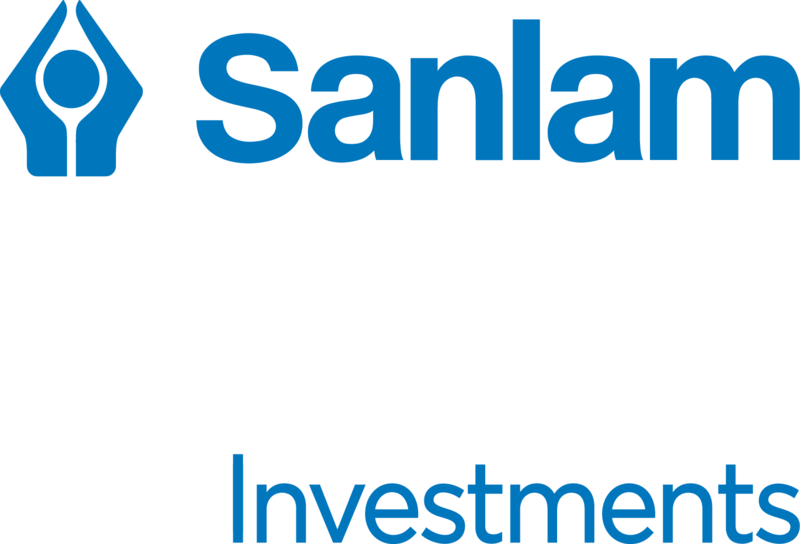 Sanlam Investments is a leader in wealth creation, management and protection in South Africa. We offer customisable investment solutions across active, index-tracking (including smart beta), alternative and multi-managed investment strategies. SANNE is a listed FTSE 250 company on the Main Market of the London Stock Exchange. We deliver tailored administration services across 18 leading financial jurisdictions in the Americas, Europe, Africa and Asia-Pacific. Vantage Capital is an Africa-focused fund manager with $1.billion under management. Since 2007, its Mezzanine division has made 27 investments across three successive funds into eight African countries. SAVCA is a non-profit industry association that promotes the Southern African private equity and venture capital asset classes by engaging with regulators and legislators on a range of matters affecting the industry. Verdant Capital is a specialist investment bank operating on a Pan-African basis from offices in four countries focusing on M&A, capital raising and debt private placements. RH Managers Proprietary Limited manages R3.3bn in 3 funds, Razorite Healthcare and Rehabilitation Fund, Razorite Fund II and RH Bophelo. The Funds focus on investing in Acute, Sub-acute, Primary healthcare.